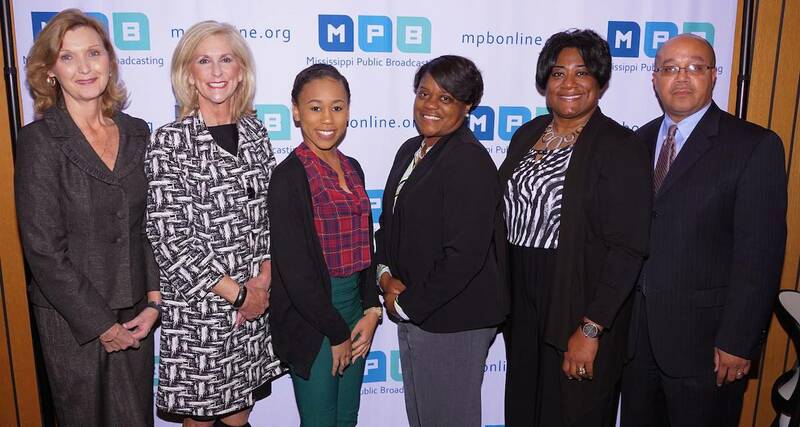 On November 30, the Mississippi Public Broadcasting Education Department hosted the Motivation to Graduation Dropout Prevention Forum. Community leaders and partners met in the MPB Auditorium to address Mississippi's current dropout crisis and discussed solutions to increase the overall graduation rate throughout the state. The forum featured two keynote speakers and a panel of community leaders and voices. View photos from the event and check out the Facebook live video from the pannelist discussion.